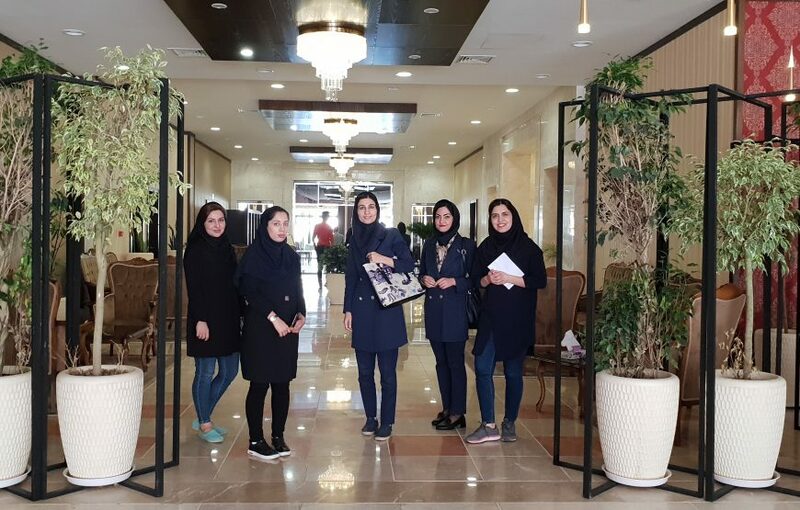 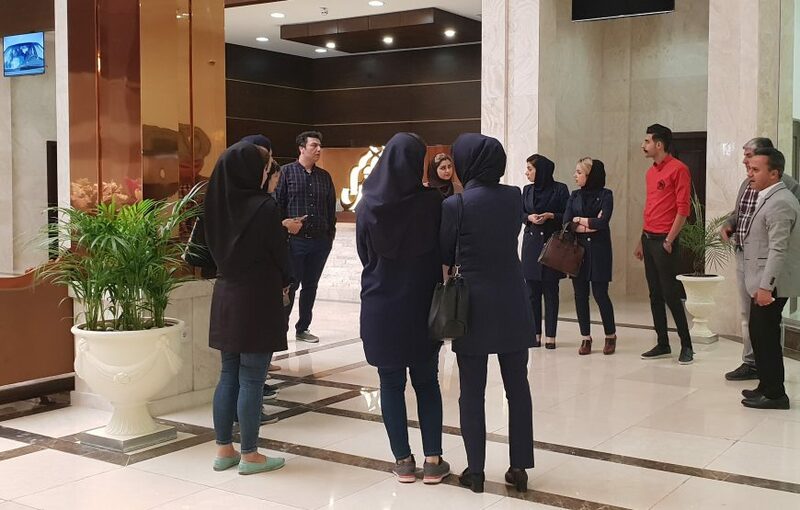 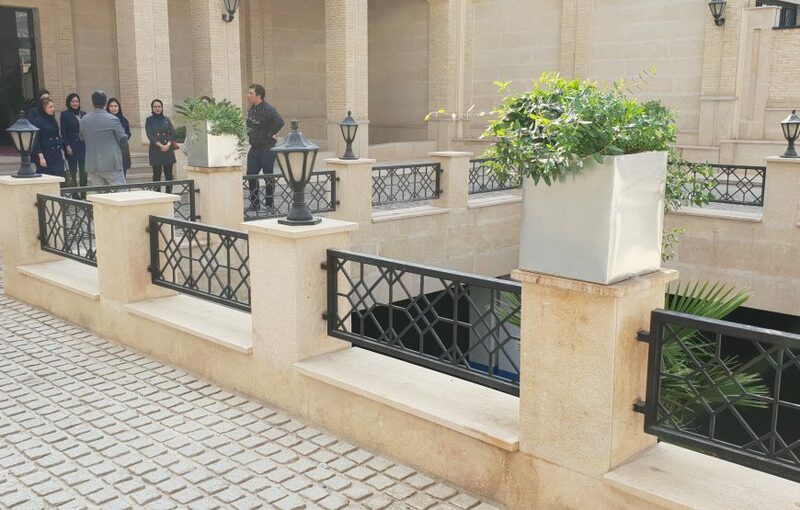 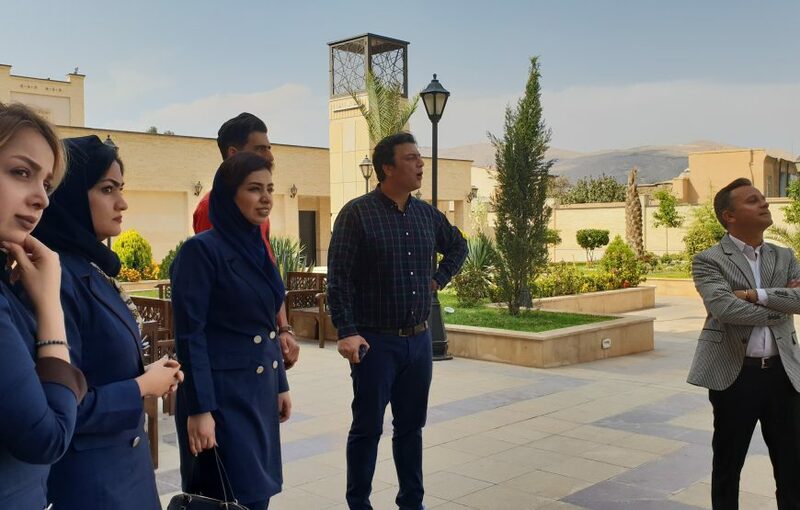 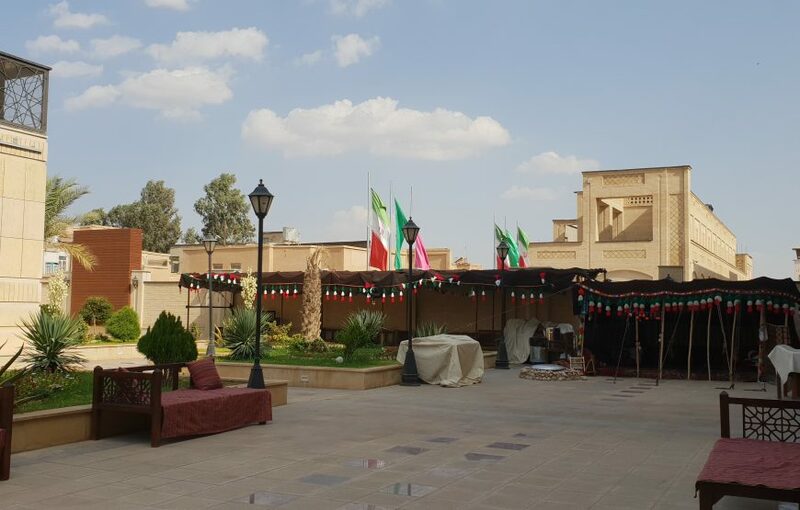 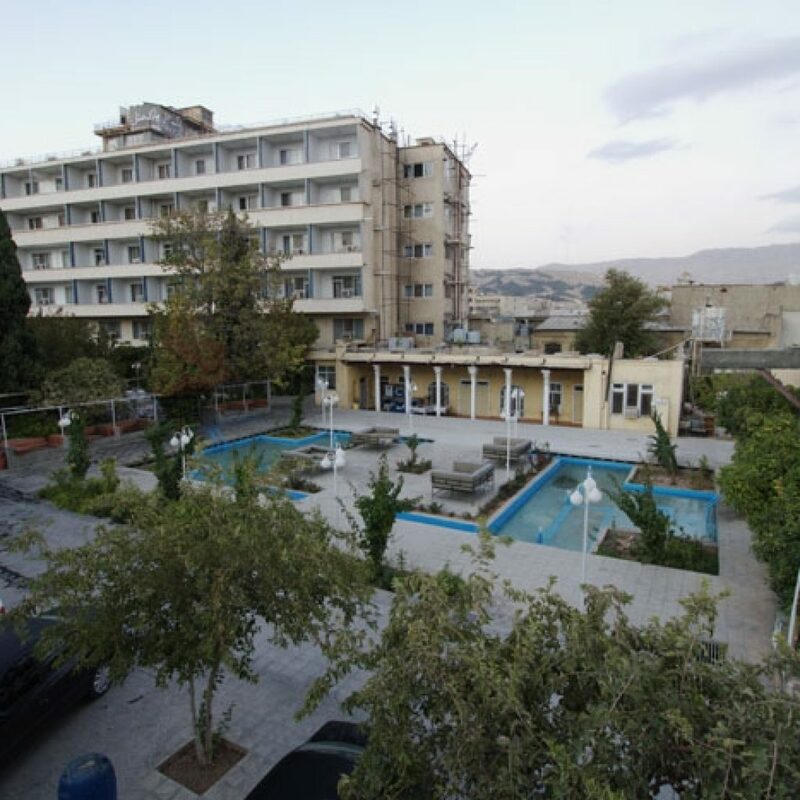 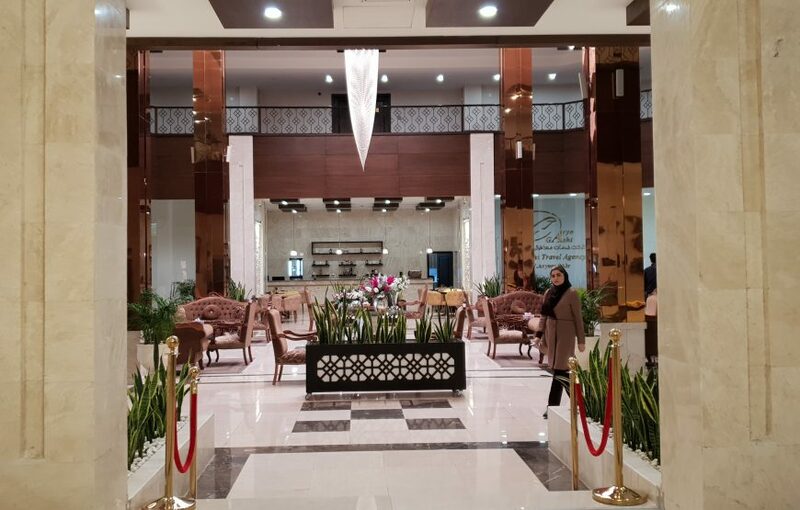 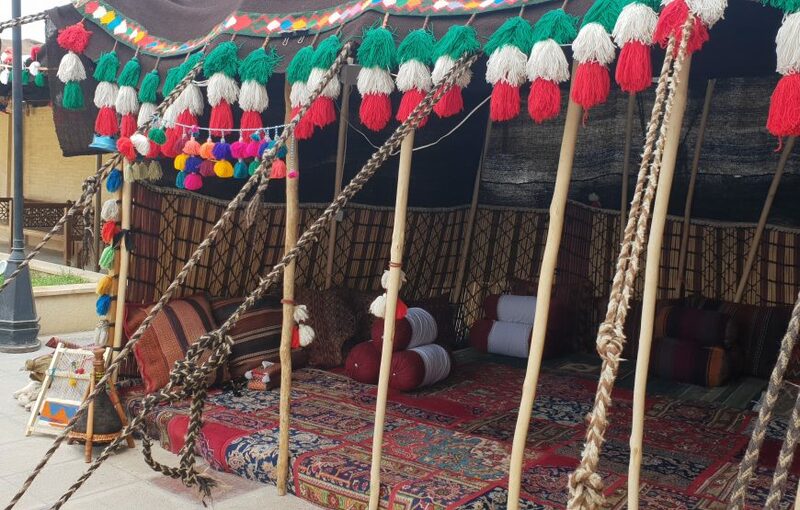 BeynOlHarameyn Hotel in Shiraz is a newly founded top 3* hotel located in the city center and one the best tourist zones, between Shahe Cheragh and Astaneh holy shrines. 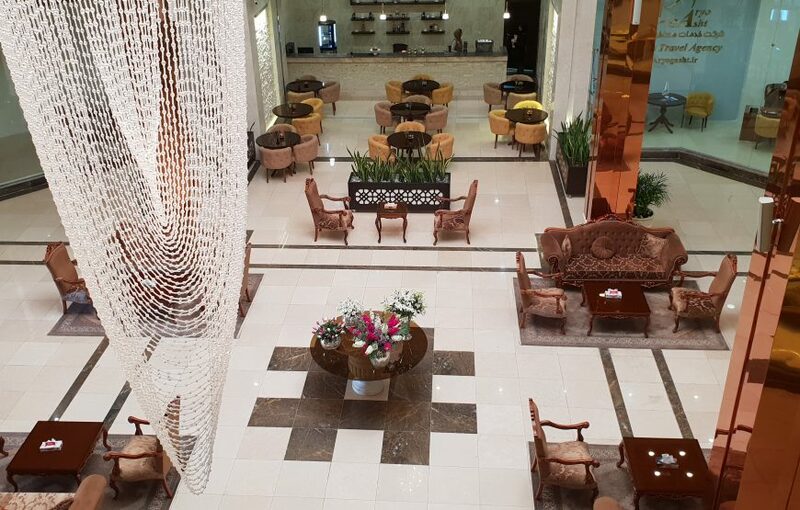 Modern shopping centers, restaurants and coffee shops are near the hotel. 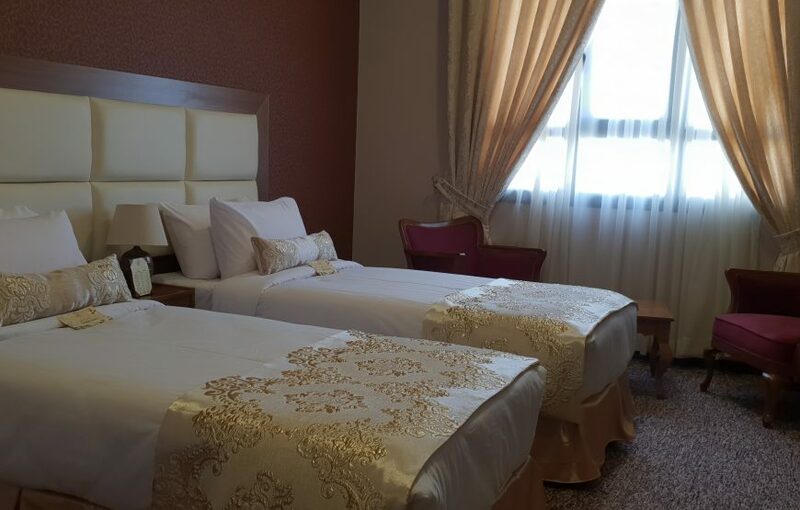 It has 60 rooms including different types of rooms and suits with small kitchens in a quiet and peaceful environment with modern architecture and 24-hour service. 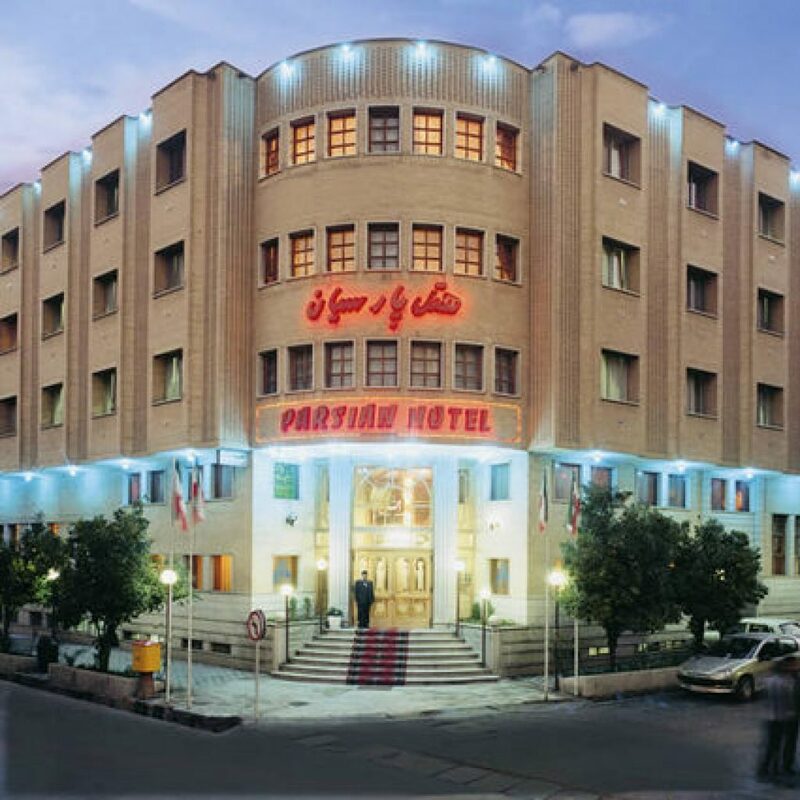 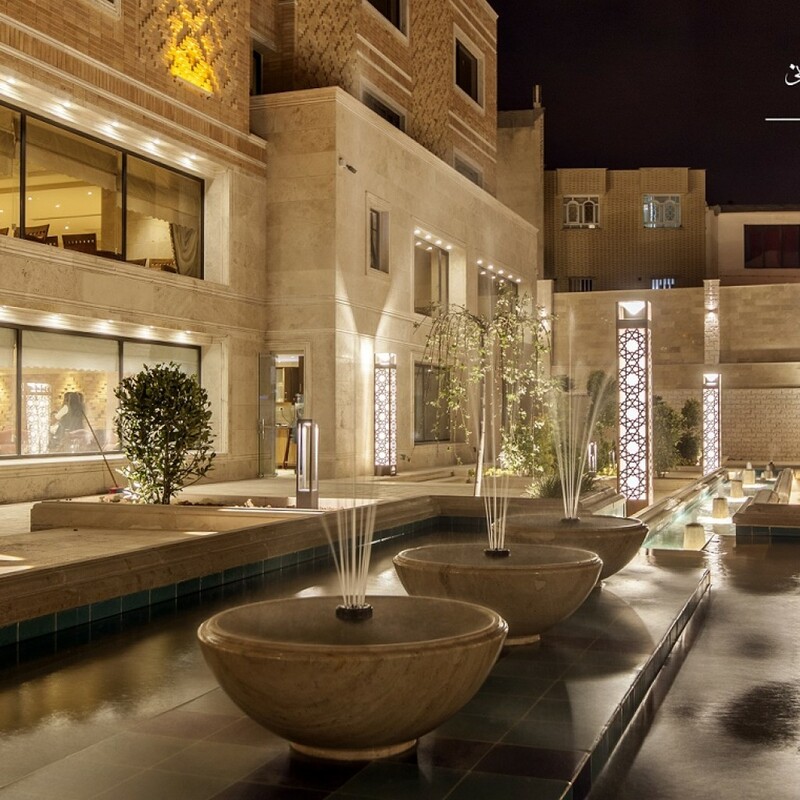 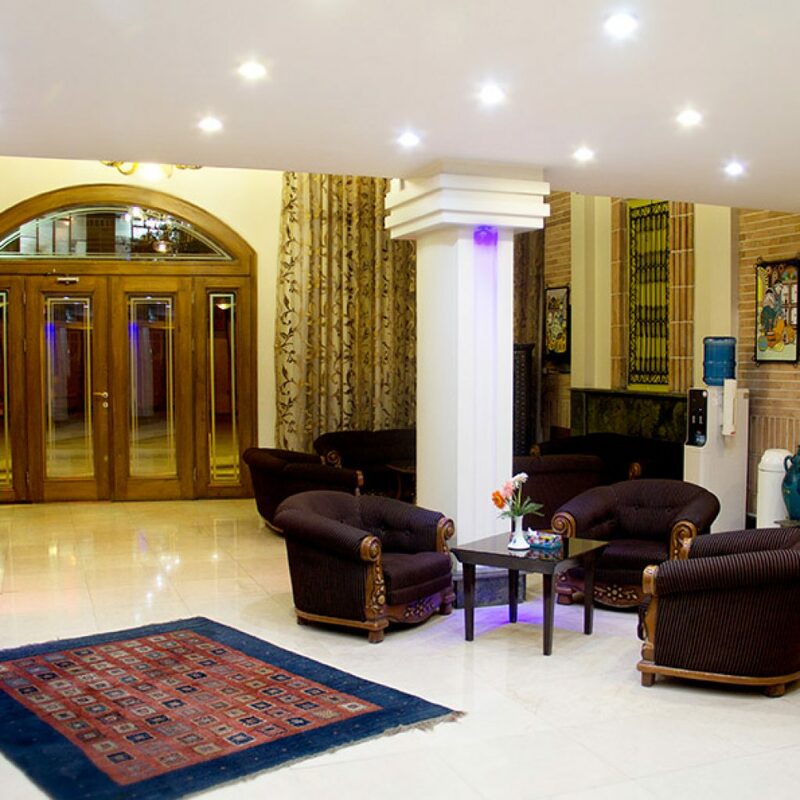 The hotel is close to the most important highlights of the city of love, Shiraz.